Connect with end-customers’ bank accounts, get payment account and transaction history through a single API. Experience the full power of Open Banking and PSD2. Get actionable insights to understand your end-customer's needs and deliver better products. Salt Edge translates the confusing transaction data into clear and easy-to-read information; setting up the base for data enrichment and financial behavioral analysis. Access real-time data directly from banks, while having flexibility over the update schedules. The AISP connection allows up to 4 automatic and unlimited user-triggered refreshes. Connect to over 3000 financial institutions in 60+ countries via a unified API Gateway. The Solution handles all the types of accounts: current, checking, saving, cryptocurrency, e-wallets, mortgage accounts, etc. Start validating your business ideas using account information services even before banks provide PSD2 compliant APIs, within the entire EU and even beyond it. 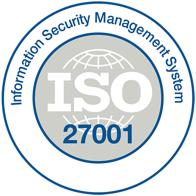 Do not stress about building a costly security system for handling end-customer credentials. Salt Edge has heavily invested in establishing bank level security which guarantees that end-customer data is safe with us. By using Salt Edge API, any registered AISP can get instant access to account information APIs in any bank across all the EU countries. By integrating just one API, you get access to thousands of bank connections. Salt Edge takes care of all the registration and technical connections to banks, helping you to focus on your core business. Information about the account's name, type (account, checking, debit, etc. ), balance, and currency. Data about the transaction's status, date, amount, and currency. The transaction is assigned a category based on sophisticated categorization rules. The API provides you with Merchant's name, city, address, post code, and coordinates. 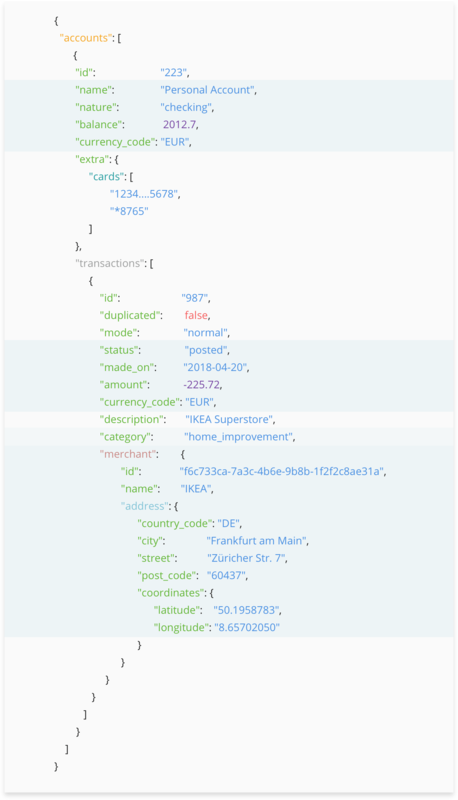 The Salt Edge API includes enrichment services, such as Personal and Business categorization, Merchant Identification, Financial Health Check API for lenders and many other unique product features. Any TPP might get access to these additional services upon request. Salt Edge also implements banking added-value services, becoming a one-stop-shop for any TPP interested in getting the most out of Open Banking and in going even further. 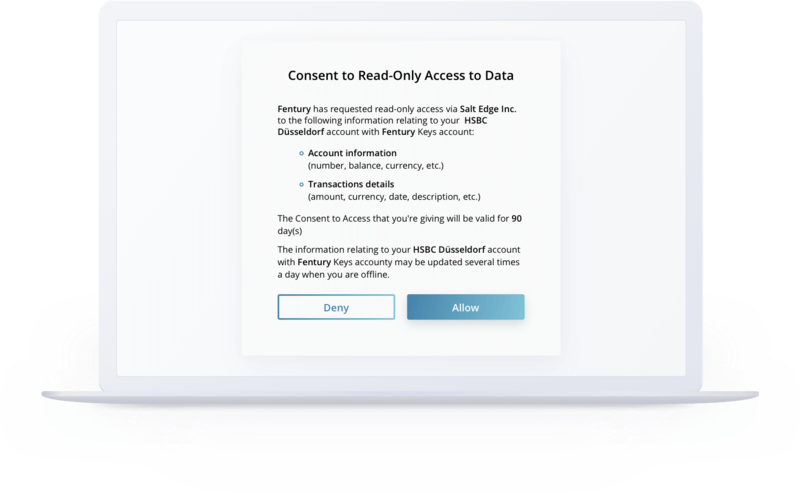 The Solution comes with a consent management system to ensure full compliance with the GDPR and PSD2. The consents have an expiration limit set to 90 days, in accordance with PSD2 requirements. Upon expiration, the end-customer has to re-authenticate using Strong Customer Authentication, to confirm data sharing with the TPP's app. 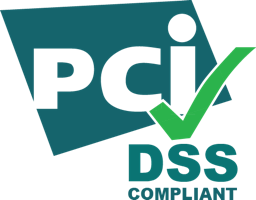 The PSD2 Account Information API automates all the processes in your company's stead, ensuring that all request are done in compliance with the legislation. Salt Edge Solution provides a channel for connecting AISPs to banks through dedicated PSD2 channels (APIs). However, these APIs might be inaccessible due to technical issues on the bank side. What would you do in this situation? Most probably wait for the bank to fix the bug. Another issue relates to banks which decided to simply meet the minimal requirements for data access, rather than having an API in place. This means that the only way for TPPs to get the data from the bank is to use direct access by identifying themselves towards the bank (ASPSP). 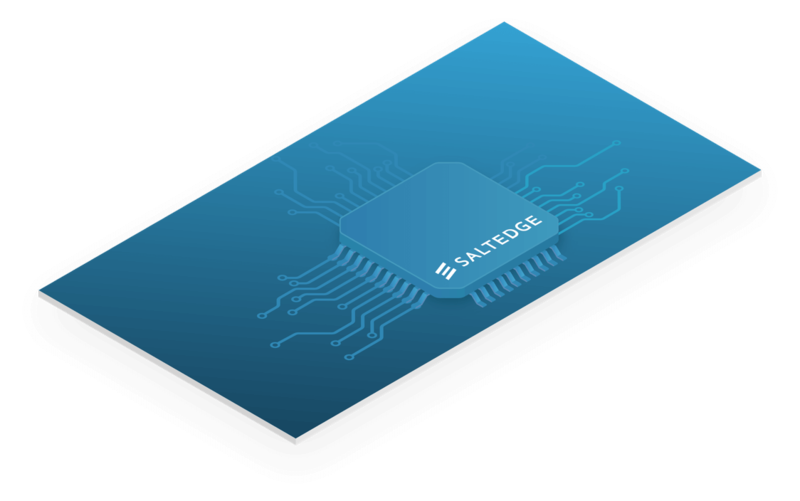 Salt Edge comes with a solution to both problems to ensure your business is up and running at all times by using an exclusive Fallback channel for connecting directly to end-customer payment account in case the bank API is not accessible, or even absent. Continue your business activity regardless of the bank’s API availability. The PSD2 Account Information API takes care of it all, enabling you to focus on the crucial aspects of your business. In case the bank API does not work, Salt Edge uses a Fallback Channel to access customer data. Continue your business activity regardless of the bank’s API availability. The PSD2 Account Information API comes with a pre-integrated Connect widget, where the end-customer can select and connect his/her payment accounts to your app. The end-customer authenticates himself towards the bank, after which Salt Edge establishes a secure connection, using end-to-end encryption. This means that your app won't have to store any end-customer credentials, something which would require a significant investment in security infrastructure. Salt Edge handle all the authentication methods and any error that might occur during the authentication process, thus significantly speeding up the integration process. The Connect Widget can also be delivered with your company’s branding. Salt Edge technology is built with the developer's convenience in mind. The TPP gets access to a Testing Environment with Demo Providers where all possible scenarios of authentication, connection, errors handling, and data exchange flows are emulated. Therefore, the TPP's developers will be able to test different datasets and verify any scenario even before going Live. 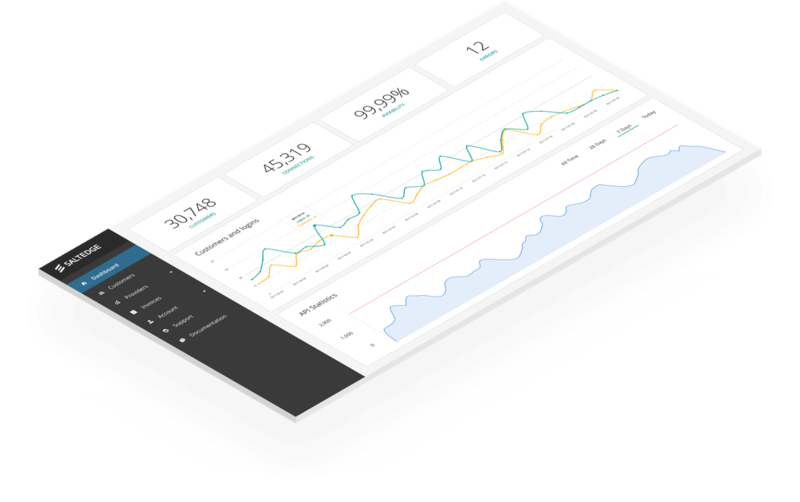 The easy-to-use and intuitive Client Dashboard allows TPPs to monitor all end-customers activities, as well as their bank connections and their availability. It has role-based access control, and a built-in support channel for secure and fast communication between the Client and Salt Edge. Salt Edge has accumulated valuable experience necessary to act as a technology provider and create a streamlined integration process for any new business. As a technology provider, Salt Edge simplifies the registration with national regulatory body implementing security and compliance requirements. The TPPs need just to obtain the AISP license. And while that is a difficult and lengthy process, Salt Edge provides TPPs with the opportunity to test and integrate its APIs, until they get licensed. 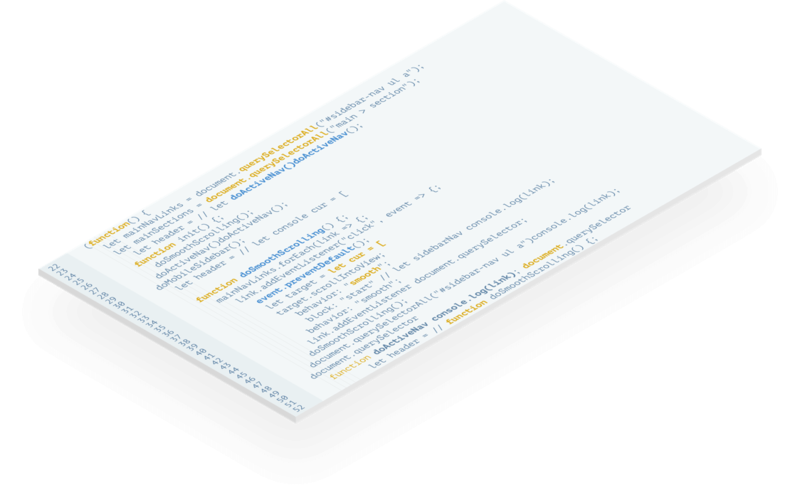 The company provides detailed API Documentation, a testing environment, examples in different programming languages, together with a "Getting Started" Guide. Once the TPP obtains the license keys, Salt Edge begins the technical and legal connections with each bank, acting as the TPP's technical provider. Hence, liberate the TPP from the need of searching, registering, testing and communicating with each and all banks, saving weeks and even months of hard work - Salt Edge takes care of it all. Start adding bank data to your app with a single API call. Test the integration with 100 live connections for free. Access our full range of products across thousands of institutions. Subject to usage-based fees starting from $500 per month. Get tailored solutions and customizations to our best-in-class suite of APIs.